In this video, a 27-year-old Korean woman is playing an odd dating game, kind of like a live-action Tinder. She first chooses her ideal type of guy using options on her phone (e.g. "isn't cocky," "funny," "buff") and then 10 men (in masks) who meet her qualifications are seated in front of her. Communicating with them individually only in a chatroom, she then spends the next 30 minutes deciding who is the best guy for her. She finally picks one after eliminating the others. Pulling her chair closer to his, he then quietly takes his mask off, and the video awkwardly ends. Will they go on a date? Was he tall enough for her? Did his stamina meet her requirements? We may never know! When I was a child my favorite game was Mousetrap because the experience wasn't simply about rolling dice and moving around a board. Rather, it was an invitation to construct environments with the reward of something special happening. 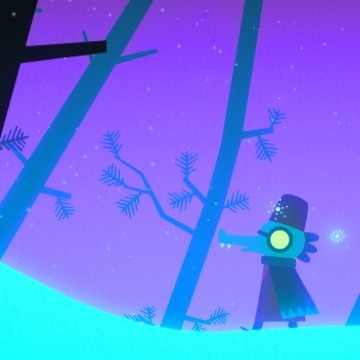 I still enjoy games where you build but I especially love it when they offer clever, valuable lessons as well. 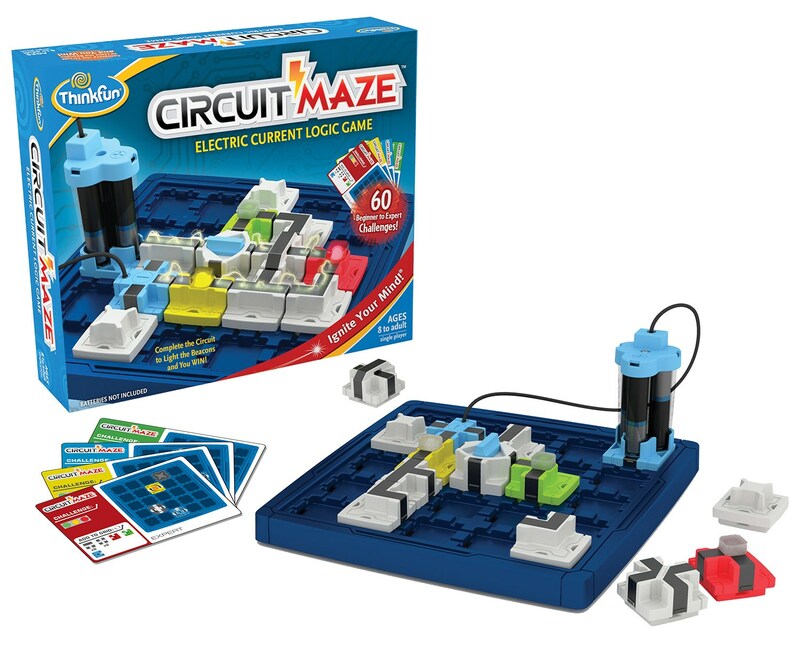 Circuit Maze teaches spacial reasoning and electrical engineering with simple to understand concepts. 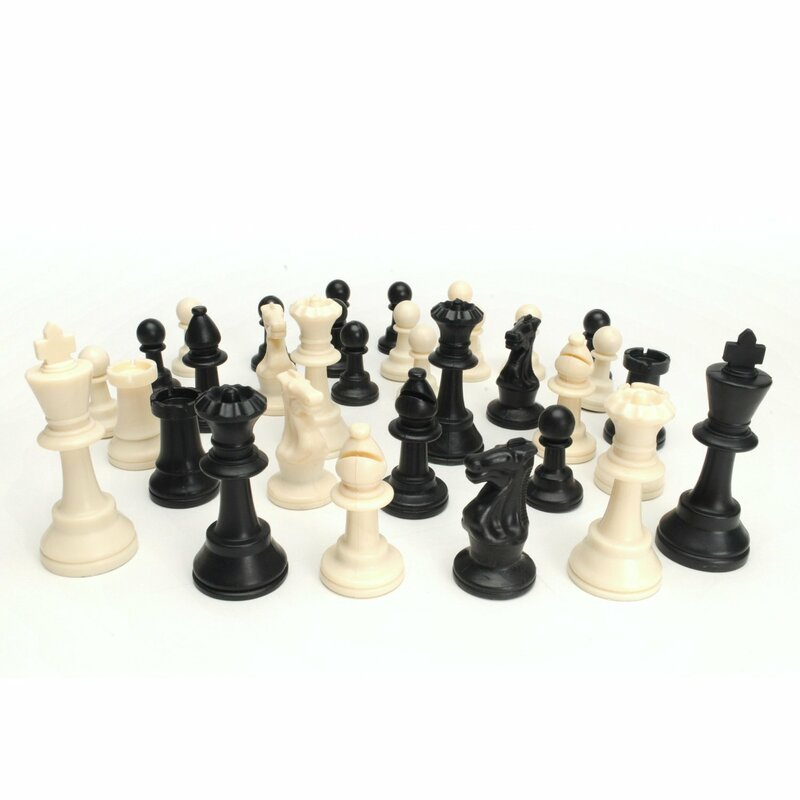 As you play, the levels naturally get more difficult and are challenging even to adults. I was just introduced to an excellent game called Roller Coaster Challenge that melds puzzle solving, creativity and fun. 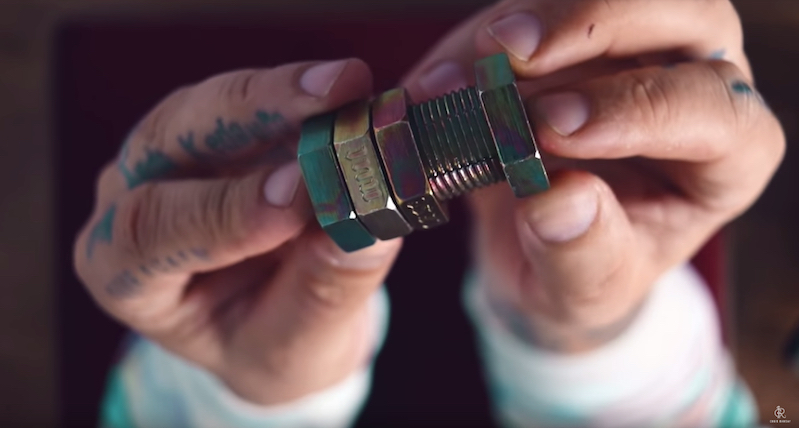 It's a logic-based, free-form, build-it-yourself kit that tasks you to get from point A to point B by using a limited number of coaster parts. Every level in the game challenges you to build new structures while building on learned concepts. As you complete tasks, you’ll be surprised by what’s possible and it will make you want to go off the grid and create your own layouts. 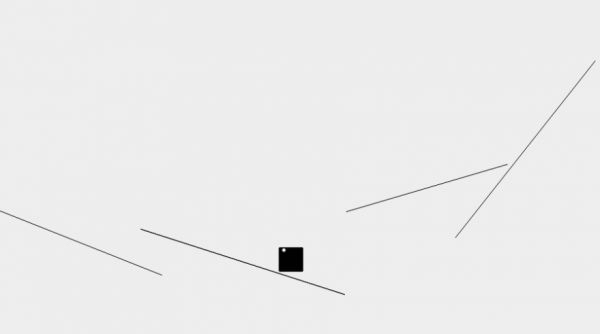 As you can plainly see from the video below, John's "Blue Flash" invention was no doubt inspired by this game. 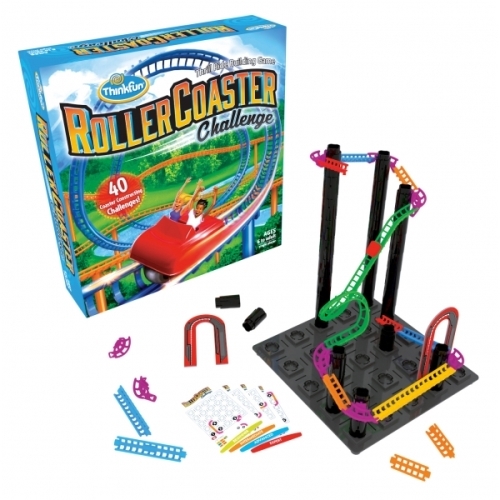 My wife tutors children who have a very difficult time focusing but Roller Coaster Challenge captures their attention and instantly gets them into the concentration zone. This is cool. "Boil the Frog" is a 2012 web app by Paul Lamere that creates a "seamless playlist between any two artists." 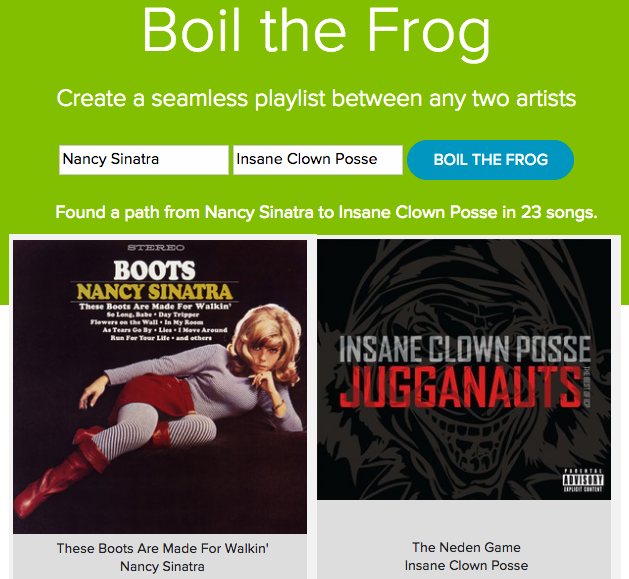 Boil the Frog lets you create a playlist of songs that gradually takes you from one music style to another. It's like the proverbial frog in the pot of water. If you heat up the pot slowly enough, the frog will never notice that he's being made into a stew and jump out of the pot. With a Boil the frog playlist you can do the same, but with music. You can generate a playlist that will take the listener from one style of music to the other, without the listener ever noticing that they are being made into a stew. It's kind of like that game "Six Degrees of Kevin Bacon" but for connecting musical styles. 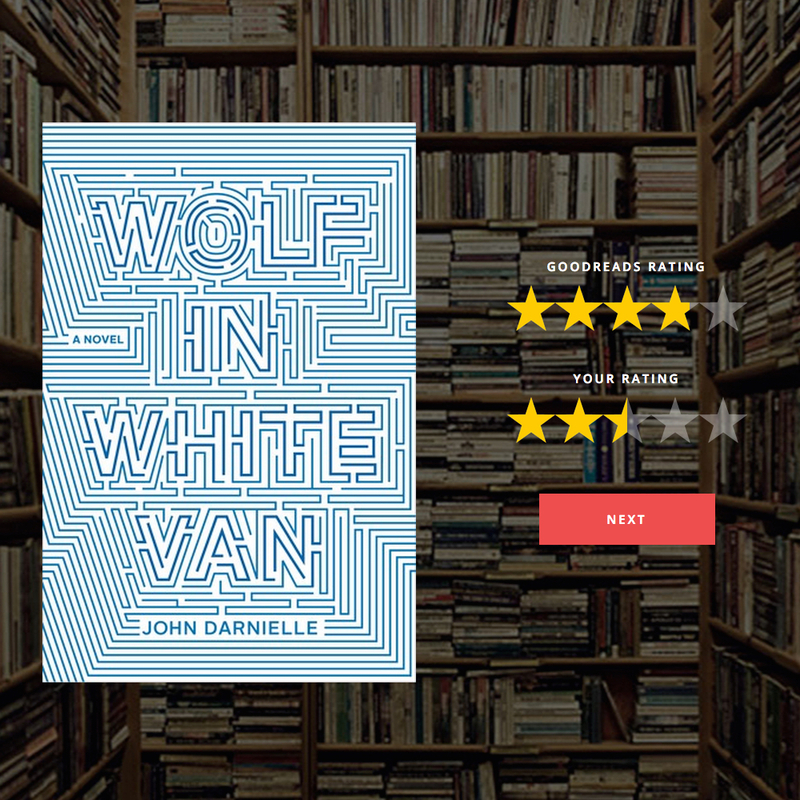 Naturally, I had to gave it a whirl. I discovered that it takes 23 songs to connect Nancy Sinatra to Insane Clown Posse, but only 11 songs to connect her to Vanilla Ice. You can give it a try and learn how it works here. 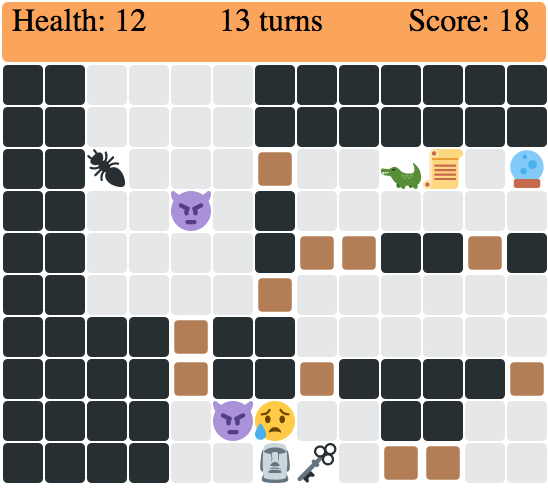 Update: This post previously left out some important info about the creator Noah Swartz (@SwartzCr) and the Twitter bot (@TinyDungeons) that creates the playable dungeons hosted by Andrew. 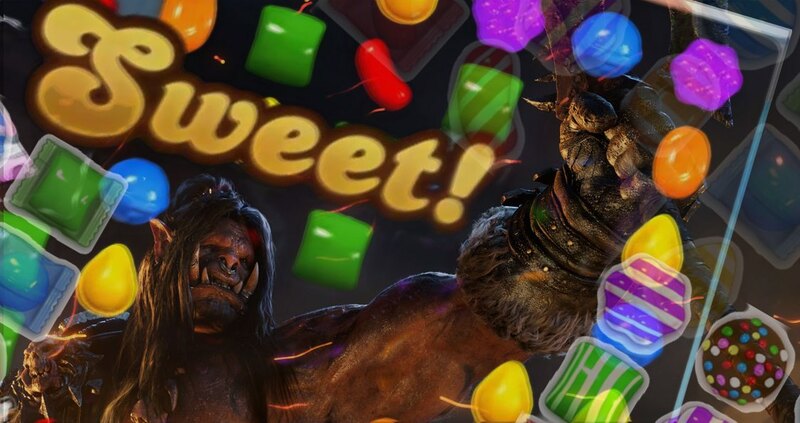 Be sure to follow Noah and TinyDungeons for more fun! Robot wins at Rock-Paper-Scissors. Every time. In this research we develop a janken (rock-paper-scissors) robot with 100% winning rate as one example of human-machine cooperation systems. Human being plays one of rock, paper and scissors at the timing of one, two, three. According to the timing, the robot hand plays one of three kinds so as to beat the human being. Recognition of human hand can be performed at 1ms with a high-speed vision, and the position and the shape of the human hand are recognized. The wrist joint angle of the robot hand is controlled based on the position of the human hand. The vision recognizes one of rock, paper and scissors based on the shape of the human hand. After that, the robot hand plays one of rock, paper and scissors so as to beat the human being in 1ms. This technology is one example that show a possibility of cooperation control within a few miliseconds. And this technology can be applied to motion support of human beings and cooperation work between human beings and robots etc. without time delay. Considering from another point of view, locating factories oversea has been advantageous in labor-intensive process that requires human's eyes and hands because it is difficult to make the process automatic or it is not worth the cost. However, by realizing faster process than human's working speed, the productivity can be improved in regards to cost. 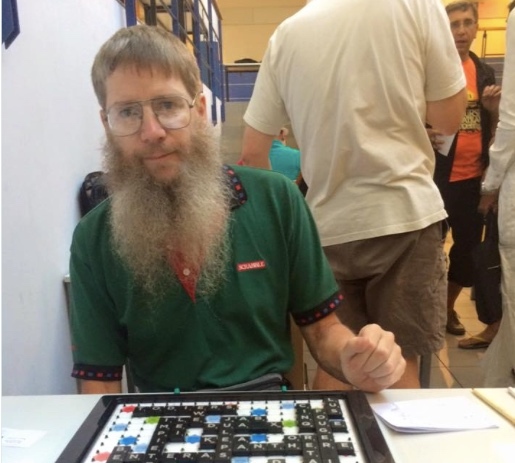 Nigel Richards of Christchurch, New Zealand won the French-language Scrabble world championship yet he doesn't actually speak the language. Richards, a former US and World Scrabble Champ simply studied the dictionary for a couple months. "He doesn't speak French at all, he just learnt the words. He won't know what they mean, wouldn't be able to carry out a conversation in French I wouldn't think," said Richards' friend Liz Fagerlund, former president of the New Zealand Scrabble Association. "He does have a reputation for being the best Scrabble player ever and they know about him already, but they probably didn't necessarily expect him to go in for the first time and beat them at their own game."